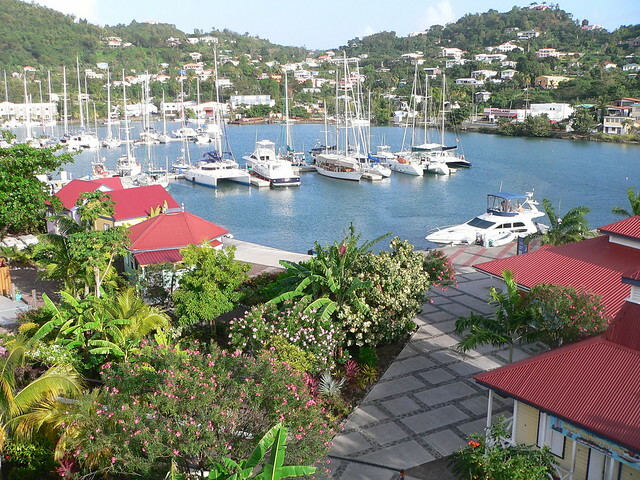 Just north of Trinidad and Tobago, you’ll find warm and sunny Grenada. This Caribbean island offers all the typical Caribbean highlights plus a few special surprises. Tiny fishing villages like Gouyave welcome visitors to watch the fisherman and to buy the just-caught shrimp, lobster, and other fish. If you like to learn how things are made, you can check out chocolate factories adjacent to fields of cocoa beans and distilleries where local sugar cane is made into rum. For true cooks, you’ll get a deal on real vanilla beans and vanilla extract as Grenada is one of the countries that produces it. Check out any of the markets to buy spices, souvenirs, and other items. And since you’ve already been to the distillery, don’t forget to drink some rum in the many bars and restaurants on the island. 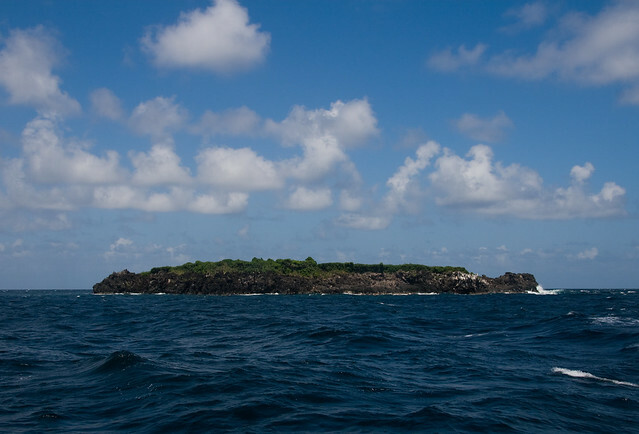 The natural world of the “Spice Island” is an adventure for the nose. Scents of vanilla, cinnamon, and nutmeg (are you craving pumpkin pie yet) press at your nostrils from the many spice plantations. The nutmeg plants are pretty with pods of nutmeg spice inside and bright white flowers to contrast the lush green leaves. Stroll along the plantations and let your senses guide you on this great natural journey. Later, you can buy fresh spices to bring home. If spice plantations aren’t your thing, there’s plenty of traditionally Caribbean wonders to explore: lush forests, rushing waterfalls, and beaches on pristine waters all beckon visitors. 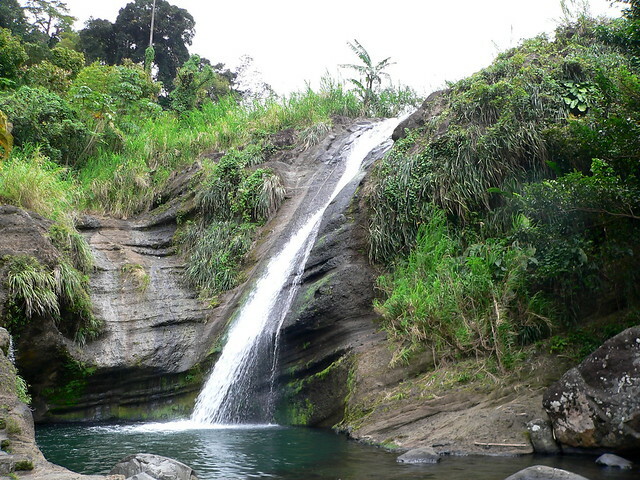 Grand Etang National Park boasts a myriad of hiking trails, a lake created by an extinct volcano, and many tropical birds to spot. If you like SCUBA diving, you can check out the world’s first Underwater Sculpture Park and a vast array of shipwrecks. It’s no secret that kids love the beach: sand to get dirty in, water to cool off in, and endless space to run around. The beaches in Grenada provide all that plus crystalline waters and perfect white sand views for the adults. You can take the family snorkeling to see the coral reefs, on day hikes to waterfalls, and on boat tours to spot wildlife. Do your kids like chocolate? Yeah, I thought so. Then why not take them to the Belmont Estate where the scent of chocolate hangs in the air as cocoa beans are processed into that luscious confection? They can learn the origins of their favorite candy and everyone can taste a sample or two.